GHIN Handicap Now Only $39.99 at ProGolfSeattle.com! 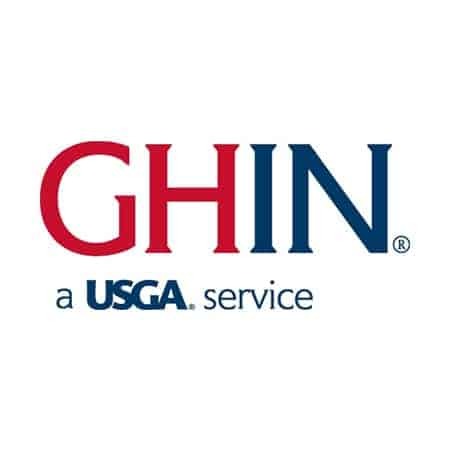 Play in tournaments or just a friendly match with friends equipped with an official USGA GHIN handicap provided by the Pro Golf Club. If renewing your GHIN Membership, MAKE SURE to enter your current GHIN number in the order notes on the checkout page!